When Mexican Youtuber Jackie Hernandez announced the launch of her new makeup palette, Oh My Glow (OMG), I got very excited because, like many of you, I am also a glow addict! 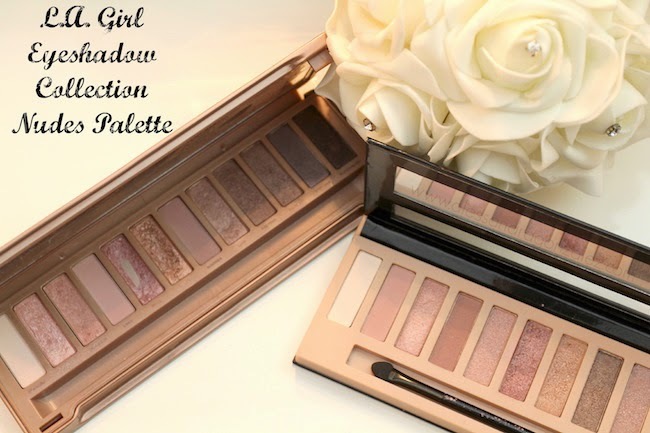 The palette retails for $ 29.00 USD and you can purchase it at J'dez Beauty. I will be uploading a detailed review on my Youtube channel, but I wanted to start by sharing with all of you the swatches of this palette.